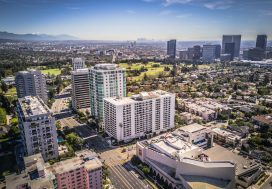 Another year has passed and it’s time to take a look at the Wilshire Corridor condo market report for 2017. 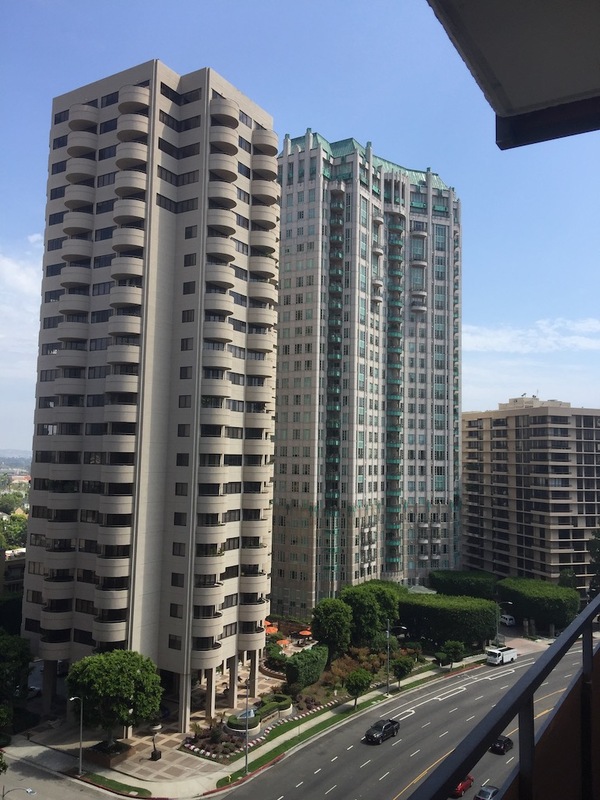 *Average price change is per square foot over 2016. 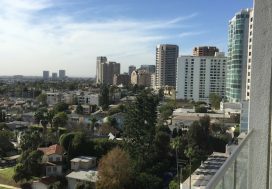 Over the past six months 77 units were sold and in a current inventory of only 41 units available (three months inventory) this puts the Wilshire Corridor condo market overall in the sellers’ favor. 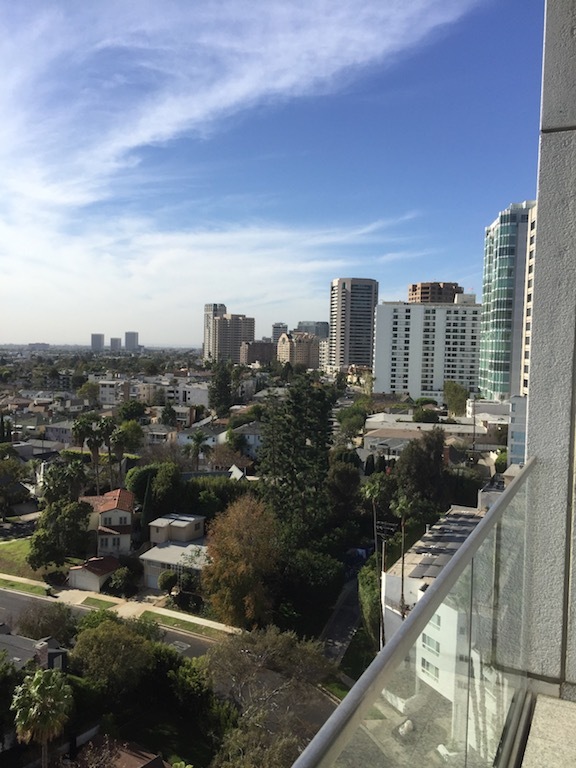 Overall purchasing a condo on the Wilshire Corridor remains a good long-term investment. 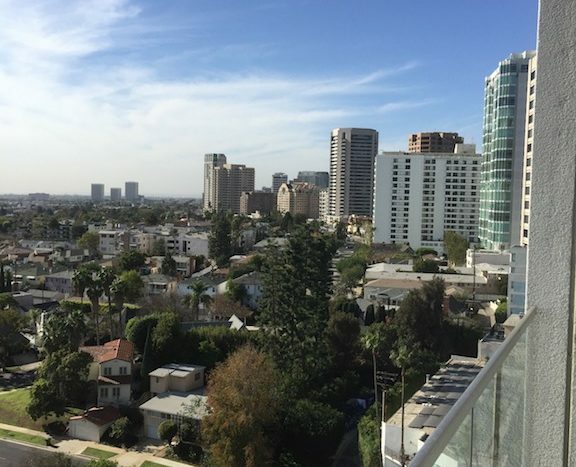 See more Wilshire Corridor market reports.